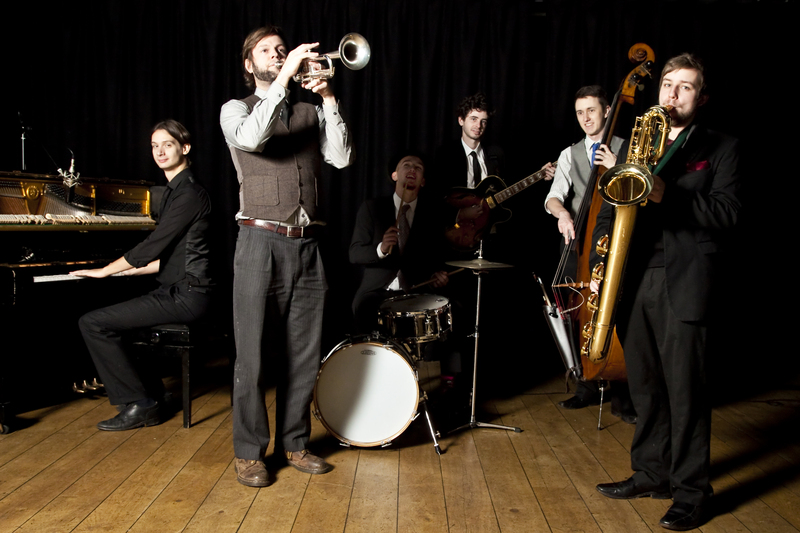 An energetic swing band from Leeds, consisting of vocals, trumpet, sax, guitar, piano, double bass and drums. They give a lively and varied performance of the best swing from throughout the 20th century Their dynamic, energetic and often virtuosic performances make them great to watch. This no-nonsense music will get your toes tapping and onto the dance floor without question.